Excavation on various sites have lead to various discoveries of amazing facts related to the ancient civilization and the world history, throwing some insight on the life styles of the people living during the ancient period. These discoveries help us to understand how the ancient people operated, their way of living, their occupation, their interest, hobbies etc. 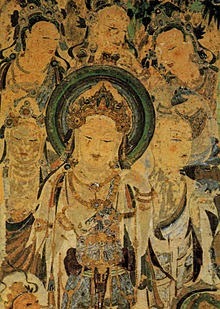 One particular discovery on the Buddhist complex, Maytszishan Caves, is less known among many and according to some, can be qualified as the eighth wonder of the world, is a remarkable monument. The discoveries found here are very intriguing which is amazing based on the various sculptures and carving found on these caves and items unearthed from these caves. It brings about a deep insight on their architectural skills of the people belonging to this age. 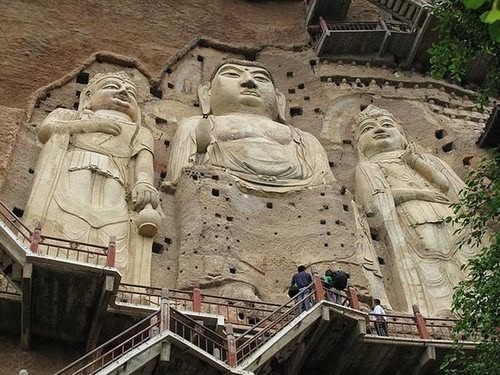 Maytszishan Caves is a series of around 194 caves, with 54 in the east and 140 to the west, that have been carved out of the rocks into the walls of a hill in Tianshui City, Gansu Province in northwest China. 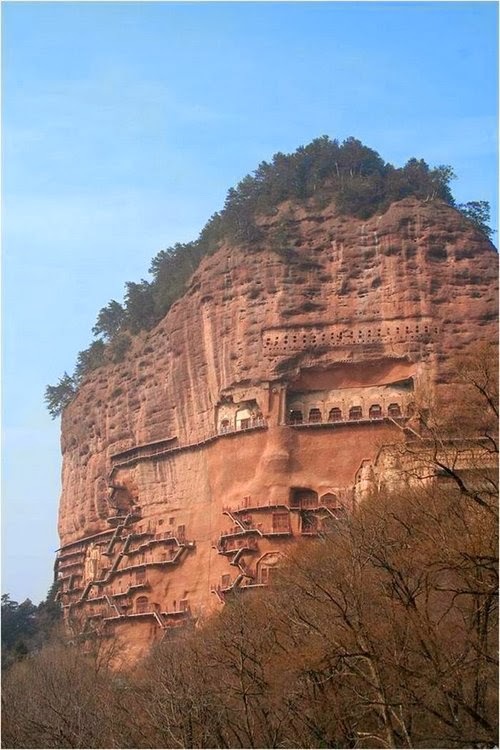 This awesome rock architecture contains interesting Buddhist sculptures with over 1,300 sq.mtr frescoes. Most of the construction of these grottoes started during the Qing dynasty which is a few miles away from the south of the Great Silk Road. 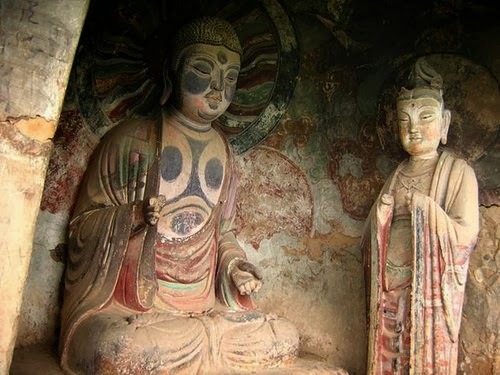 Many of the monks chose to reside here and from some written records found from the biographies written by these two monks, Huanggang and Tanhonga there are indications that they meditated there along with their disciples adding more knowledge and information about these caves. 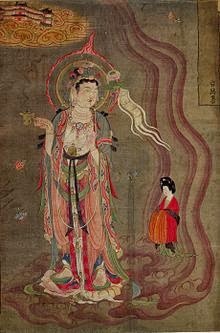 One can trace the various stages of development of sculpture wherein addition to the various sculpture, 2000 objects of pottery, iron, bronze jade, ancient books have been discovered together with documents, painting as well as works of calligraphers. Inside the caves around 7200 clay and stone sculptures were found besides the 1,300 square meter murals which were created during the 4th and the 19th century. 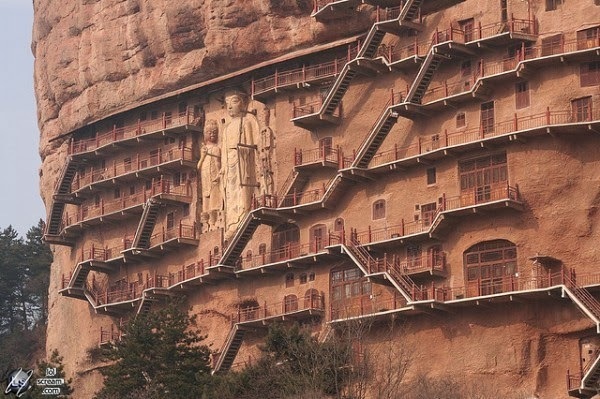 One will also find a massive carving of Buddha which is over 16 meter in height along with stairways leading up and around the caves which were probably made of wood at first and then fitted with metal supports for the purpose of security. These statutes have been carved on the southern slope of the mountain which is at an altitude of around 80 meters from the foot. Many tourists have been making trips to visit this amazing monument though presently the Maytszishan site has been preserved as a museum and most of the caves have been forbidden to the tourists. Based on all the excavations and discoveries made, Maytszishan Caves portrays an amazing image of the people who skillfully designed on the walls of the hills as well as other artifacts found, which leaves us to wonder on their efforts and how they went about designing these caves. It gives us room for thought to explore further on added information and gather more details if possible on these caves and the life of the people living under that era.